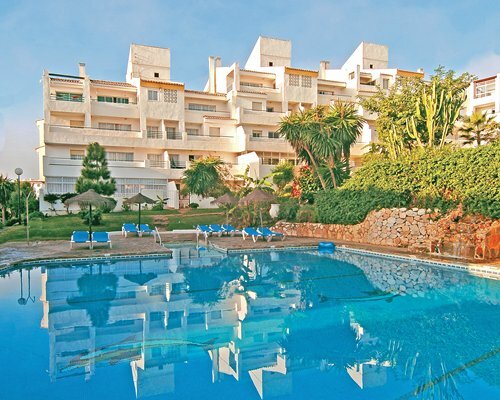 Timeshare at Club La Costa at Marina Dorada is set in a secluded corner of Club La Costa World in the Marina del Sol Area in Malaga, overlooking the crystal clear blue Mediterranean to the south, and the distant Sierra Nevada to the north. 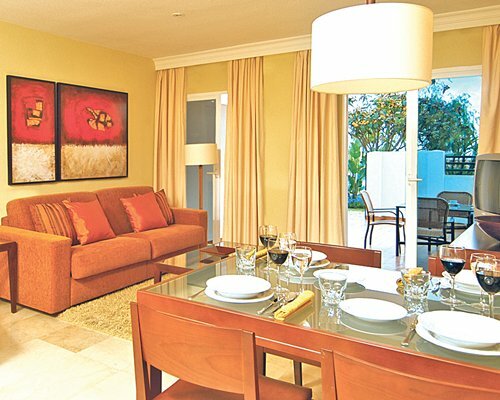 These beautifully furnished and decorated apartments nestle in landscaped gardens complete with fountains and swimming pools. Owners get use of all the facilities in the Marina de Sol including a Jacuzzi, tennis courts, bars, restaurants, game rooms and children's playground. 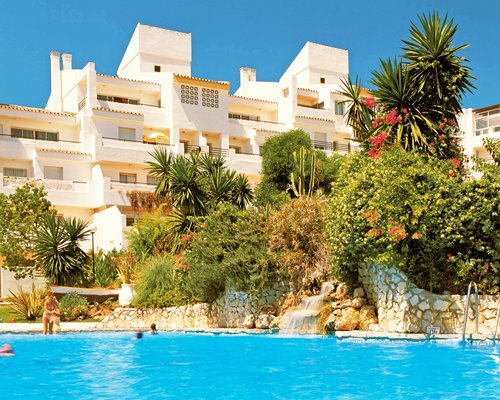 There is fantastic daytime and evening entertainment for all the family and the club is close to many spanish restaurants and bars to sample the local cuisine.